Wolverines were 262-71 overall during his reign and made eight state tournament appearances. Bellevue is in search of new boys basketball coach after Chris O’Connor announced his retirement Thursday. O’Connor led the program the past 12 seasons, advancing to the Class 3A boys basketball state tournament eight times. O’Connor said an upcoming move to Fall City, which is 20 miles east of Bellevue, prompted his decision to step down. His youngest son will be a freshman at Mount Si next season, O’Connor hoping to enjoy watching him play basketball for the Wildcats. 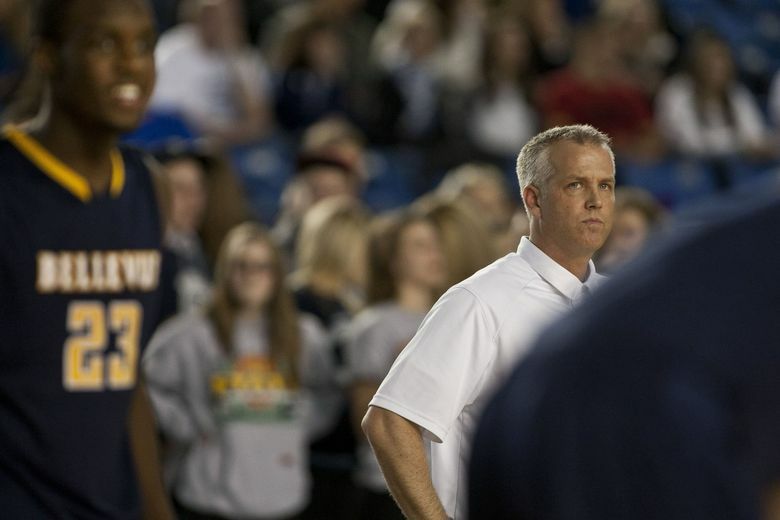 Bellevue had only made four boys basketball state appearances prior to O’Connor taking over the program in 2006. The Wolverines’ best finish was seventh in 1963. O’Connor placed fourth in 2007, his era’s first trip. Bellevue’s best finish was second in 2011, not advancing this past season. O’Connor’s overall record was 262-71, winning 10 KingCo 3A tournament titles and one SeaKing District championship.